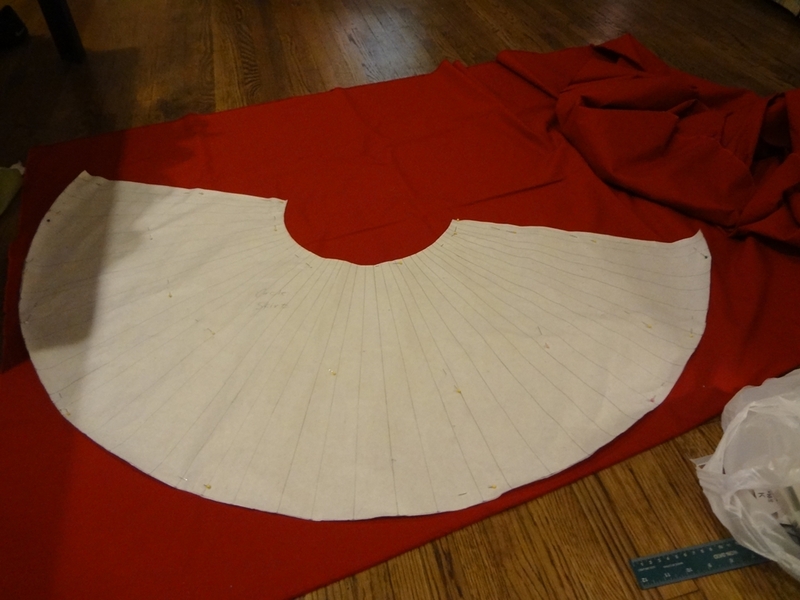 I began drafting a circle skirt for my Flandre cosplay. The outfit I made for her the first time was horrid. I didn’t even finish on time, I left out details and really I felt awful that I did such a bad job. 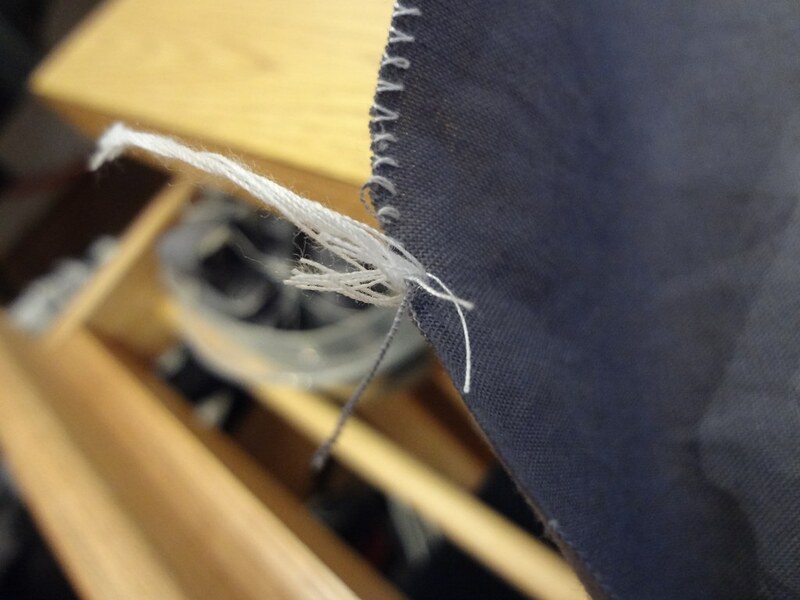 I’m no pro at sewing, but I could have done better. 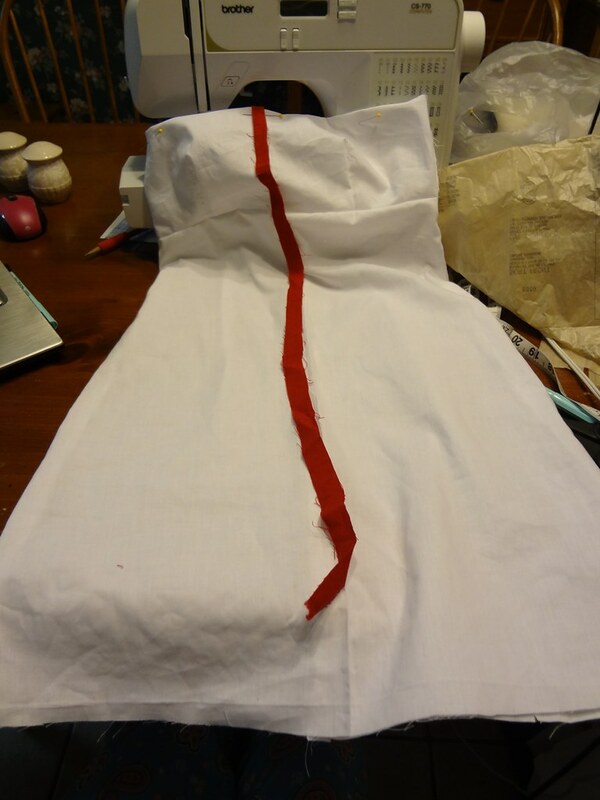 The skirt was the worst part of the cosplay, so I’m starting off with the skirt this time. 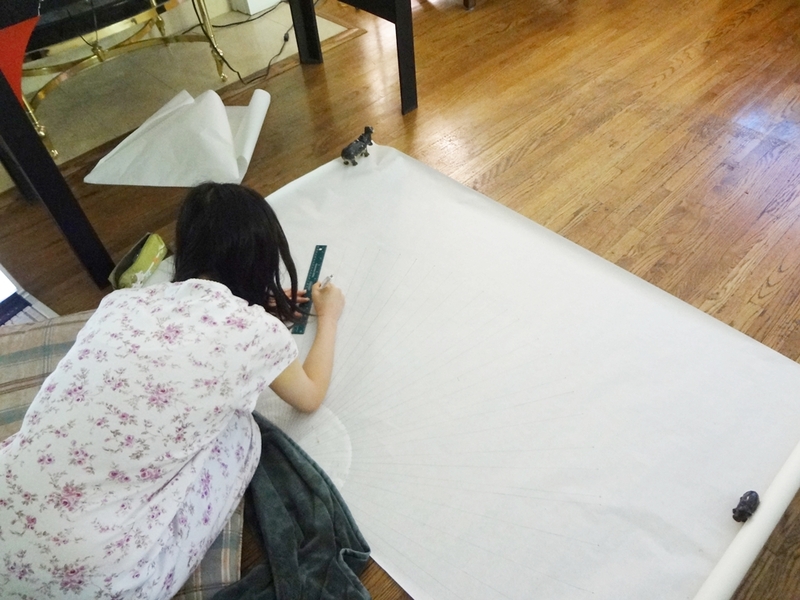 That was taken by my baby sister [she’s like 8 but still a baby sister to me] of me drafting the outfit. Like the toy animals I used as paperweights? This was the outcome of the pattern. I washed my Kona Cotton cloth to preshrink it and the fabric actually shrunk…so I ended up having to open up the whole piece of cloth and cut two pieces rather than just cutting once on folded fabric. I don’t like seams…but it couldn’t be helped. 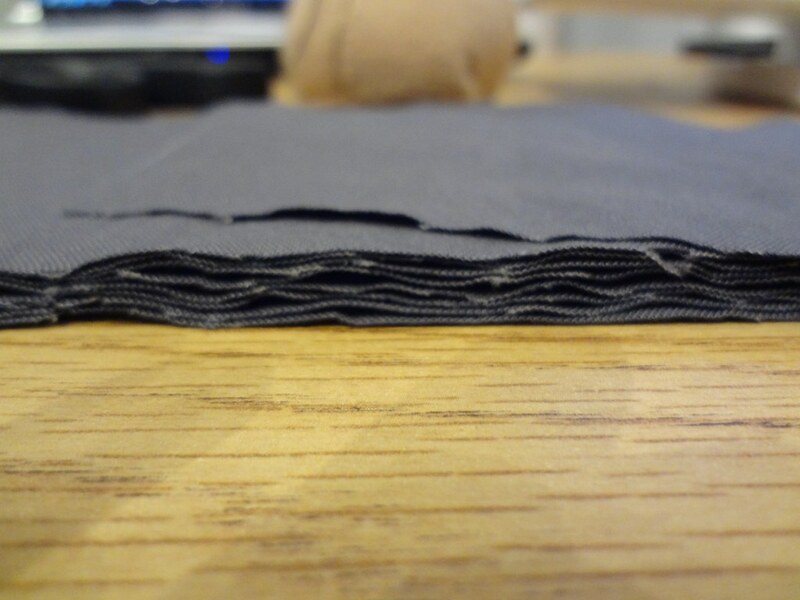 Is it possible to buy preshrunk fabric?